Stranger Things has taken the world by storm! The 80's vibe that the soundtrack brings are perfect. However, I couldn't help but think 'hmmm, I bet this would sound good played by an orchestra'. It had to be done. I hope you enjoy it! Stranger Things Orchestrated on YouTube. Listen below for an alternate ending! 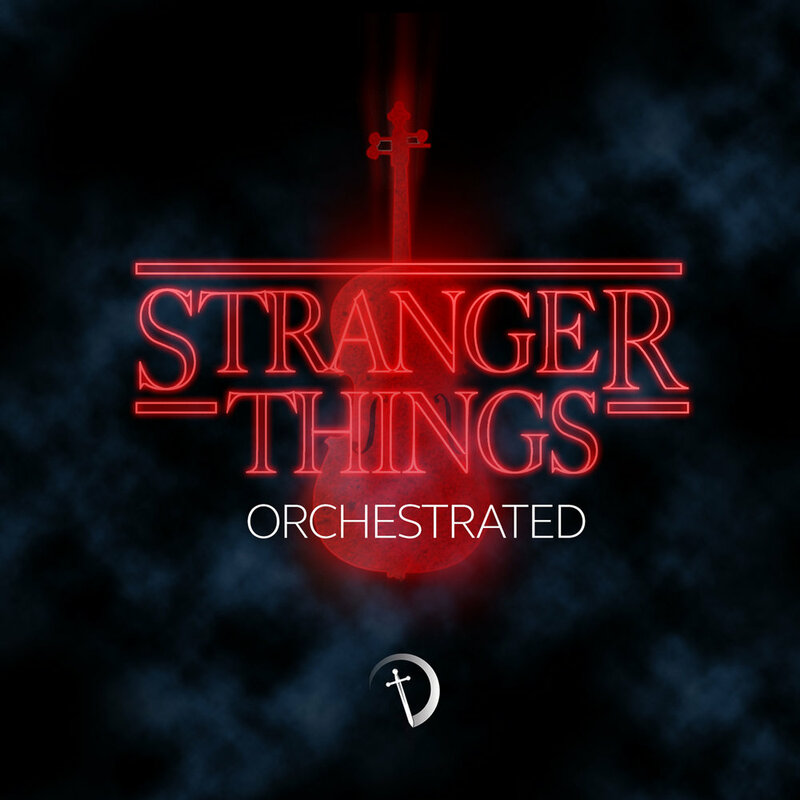 Listen, purchase or stream 'Stranger Things Orchestrated' below.